Hulu is slowing rolling out the availability of its premium Hulu Plus online pay tv service across more outlets and platforms. 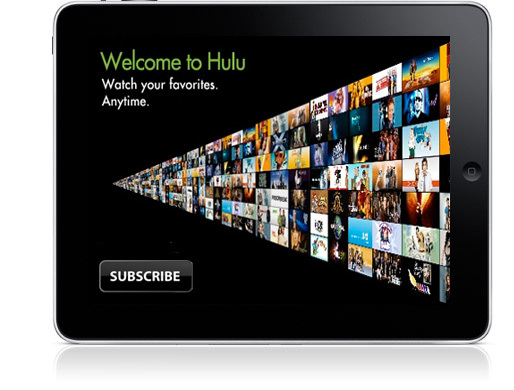 Currently the owners of the 2010 models of Sony Bravia HDTVs started recieving access to Hulu Plus. And next week, the company has plans to make Hulu Plus available to PlayStation 3 owners in the US who have a free PlayStation Network account. Hulu Plus has been available on Sony’s console since July. However, the service was only made available to select PlayStation Plus subscribers. With next week’s launch, any PlayStation 3 owner in the US will have access to the service. Moving forward, Hulu plans to expand the availability of Hulu Plus to several products, including some Blu-ray players, Blu-ray home theater systems, and Sony’s Dash. The service is also expected to make its appearance on Roku players in the not to distant future. The addition of Hulu Plus to all PlayStation 3 consoles comes just a few weeks after a native Netflix application was made available on the platform. The application allows its customers to stream TV shows and movies from the console without help from the disc that was previously required. Hulu Plus currntly costs $9.99 per month to access its services and Netflix streaming plans start at $8.99 per month for that service. There are rumors that Hulu Plus is looking to drastically cut subscription rates, and with most people agreeing that Netflix offers much more value – They will probably need to.